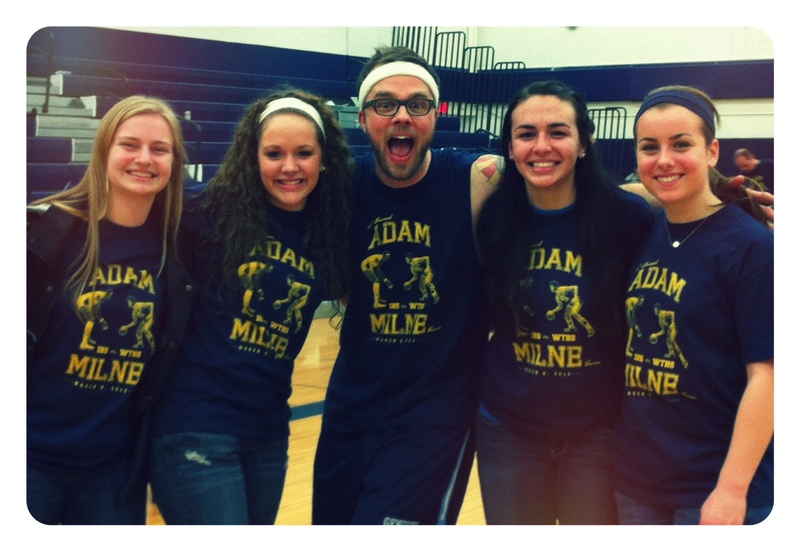 TODD STAHL // adam milne game. be there! 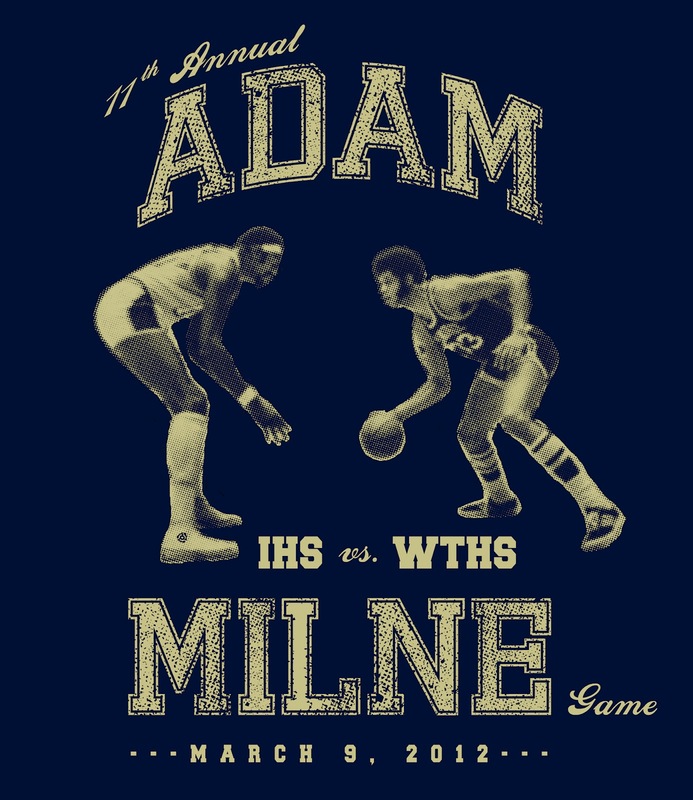 adam milne game. be there! so my basketball experience is not that deep. i mean, gym class in school, HORSE in the driveway, and most recently some razorsharks games. 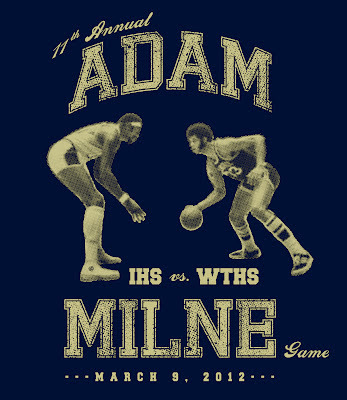 this friday night I'm taking my skills to the court (for the second straight year) as WTHS teachers take on IHS teachers in the annual adam milne game. it is a great event that raises (a lot of) money for the leukemia and lymphoma society. i designed the tshirts this year. bring in $5 and join TEAM STAHL. you'll have to cheer extra hard because i'll probably only be playing for about 5 minutes.